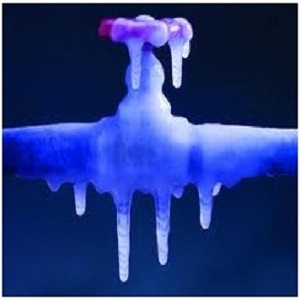 Frozen pipes are one of those house maintenance problems that come with the winter season. Frozen pipes create supply and drainage problems and can put our routine to stand still because of our dependence on the pipe network. Not only does the water stops coming out of the pipe to fulfill our needs, there are chances that the pipe will explode if the ice remains inside it long enough.The sooner you thaw out the ice from the pipe, the safer it is. 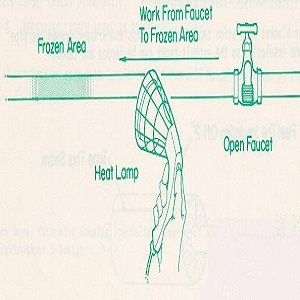 Our step by step guide makes life easier by bringing you the solution to repair such frozen pipes. The first step is to locate the blocked pipe so that you can work on it specifically. Usually the pipes coming in from and going to outside are the most effected ones by cold. Follow the non working faucet to its main water line. On the way, keep checking the faucets for water. If you reach a faucet which is unblocked, stop there. This means the blockade is between the faucet that works and the next faucet that does not. Turn off the main water valve. Open up the first blocked faucet. 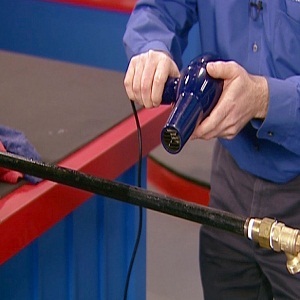 Put your dryer or a heating gun on the highest heat setting. Move this heat source over the pipe in the blocked section. Move it along the whole length many times to melt the inside blockage. As you heat the pipe from outside, you will notice water dripping from the blocked faucet that you had kept ope. Continue heating till the water starts flowing freely. However, since you have turned out the water supply, the water will eventually die out. Turn off the faucet now. Open up the main water supply. 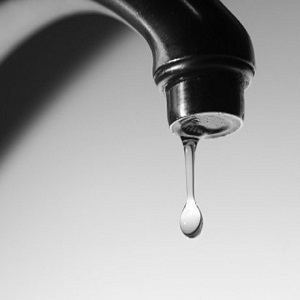 With the water supply running, check all the faucets now.